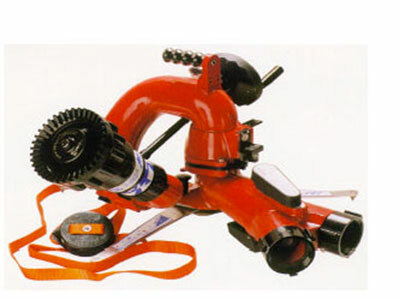 Nozzles and monitors are critical components in fighting fires – these devices direct the water or foam onto the flame. 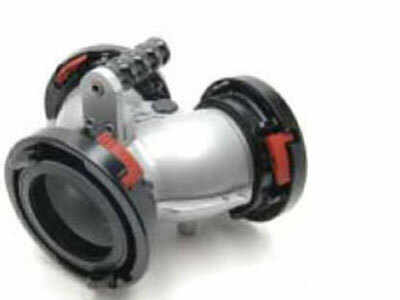 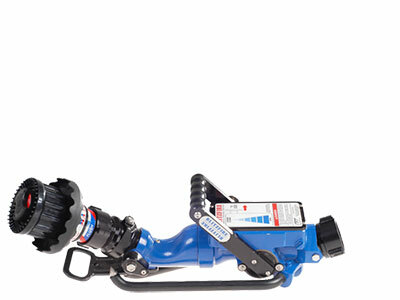 They need to be well suited to the type of fire likely to be encountered as well as being well matched to the flow and pressure characteristics of the pump. 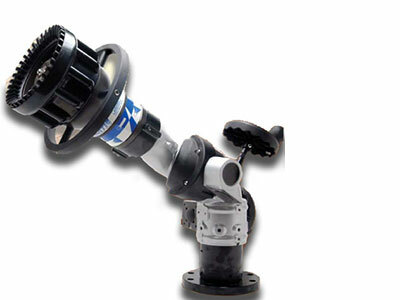 And they need to be easy for operators to handle in a variety of situations and positions. 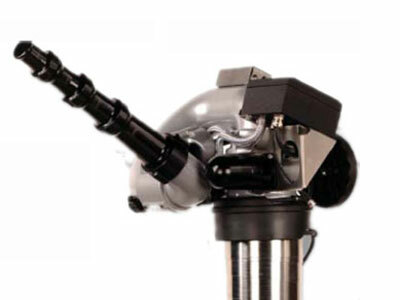 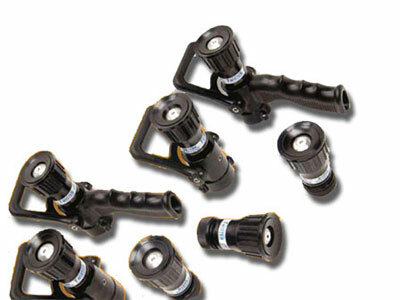 GAAM has an extensive range of nozzles providing different spray patterns and as well as nozzles for foam application. 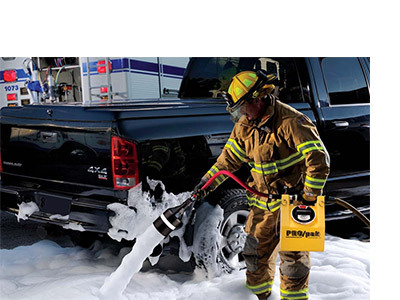 All nozzles provided by GAAM have been tested for robustness to make sure they can handle the rough and tumble of emergency fire work. 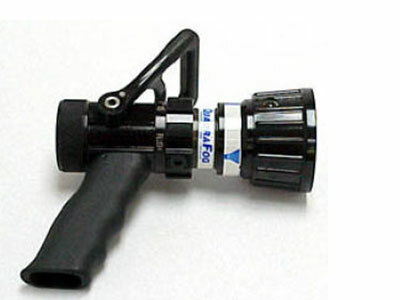 GAAM offers 3 types of Automatic Hand Nozzles. 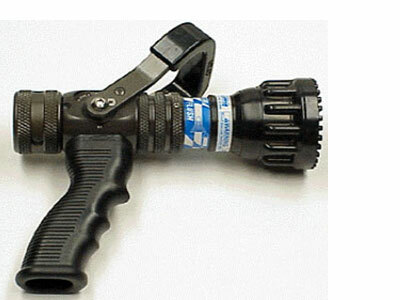 GAAM offers 3 types of Selectable Hand Nozzles. 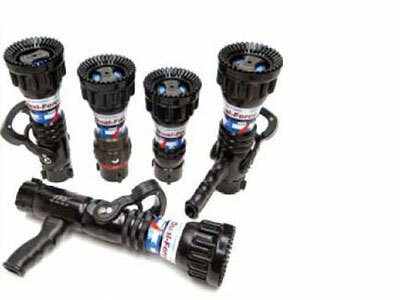 The Task Force Tips Blitzfire is a simple, light, and highly manoeuvrable attack monitor. 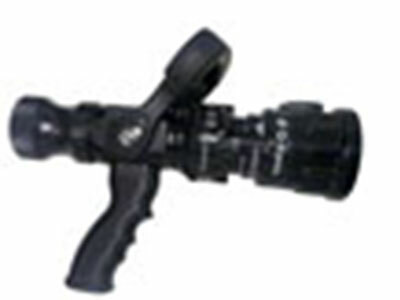 The Crossfire monitor is the most versatile and innovative master stream appliance ever offered to the fire service.